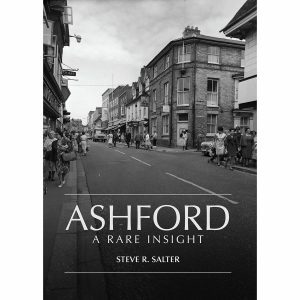 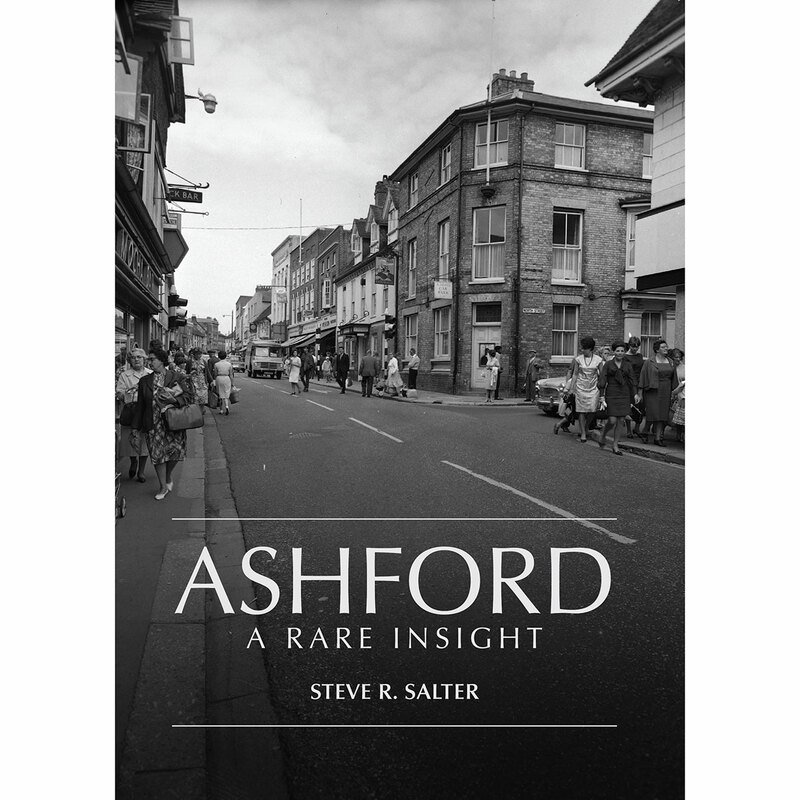 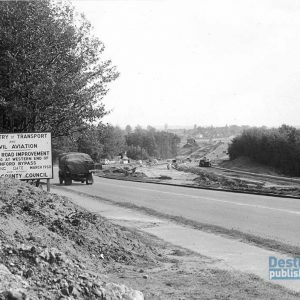 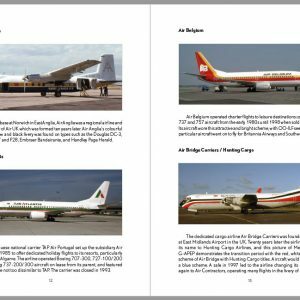 View cart “Ashford – A Rare Insight” has been added to your cart. 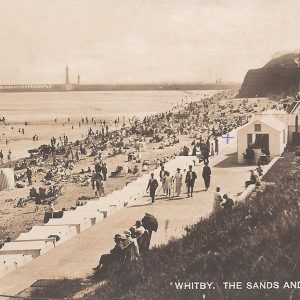 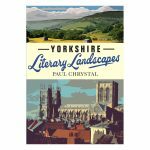 Many of these authors were born and lived in the county, and Yorkshire informed their work; others visited to research novels which were set there. In either case, the individual landscapes had a profound influence on the writing of these authors, which is evident in their work. 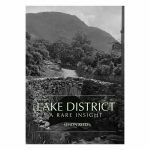 Authors such as the Brontës, Alan Bennett, Ted Hughes, J. 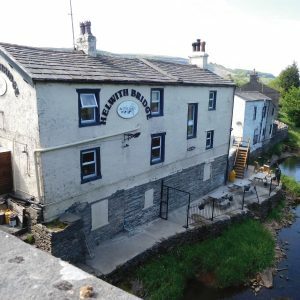 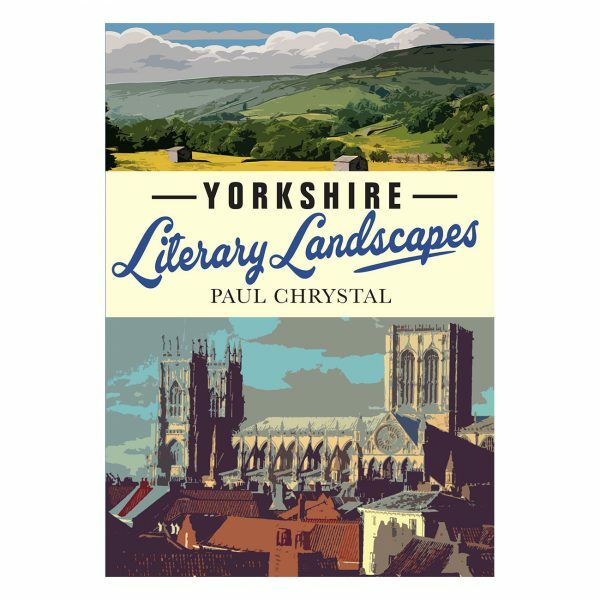 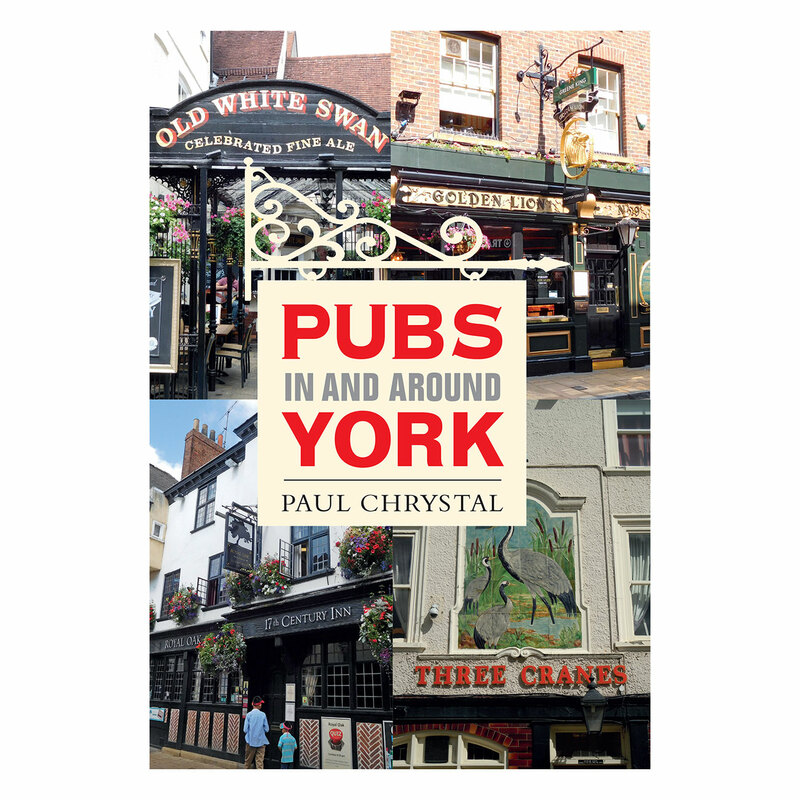 B. Priestley, Susan Hill, Charles Dickens, Bram Stoker, James Herriot and Elizabeth Gaskell would all find fascinating insight and inspiration from the urban and rural landscapes of Yorkshire, as well as its history and people. 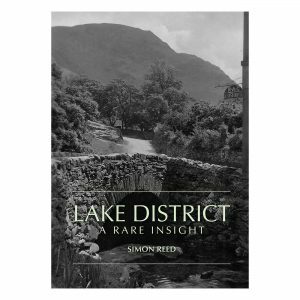 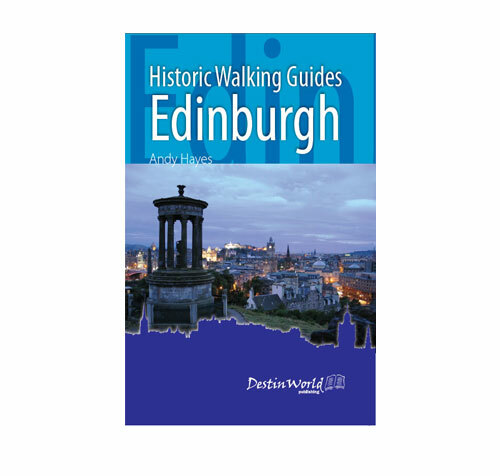 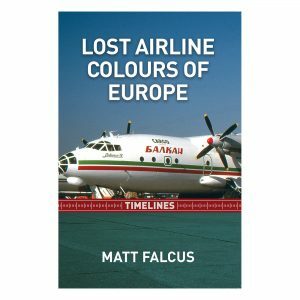 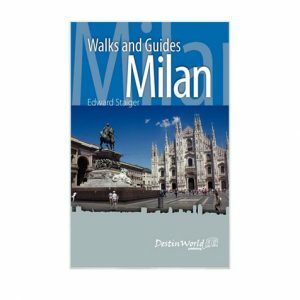 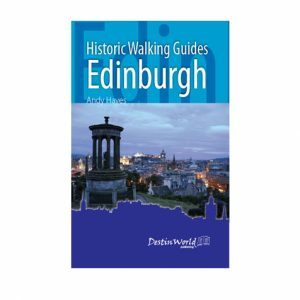 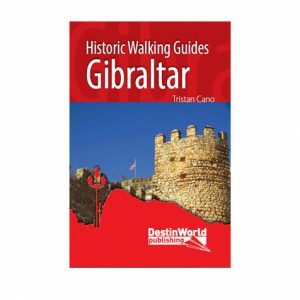 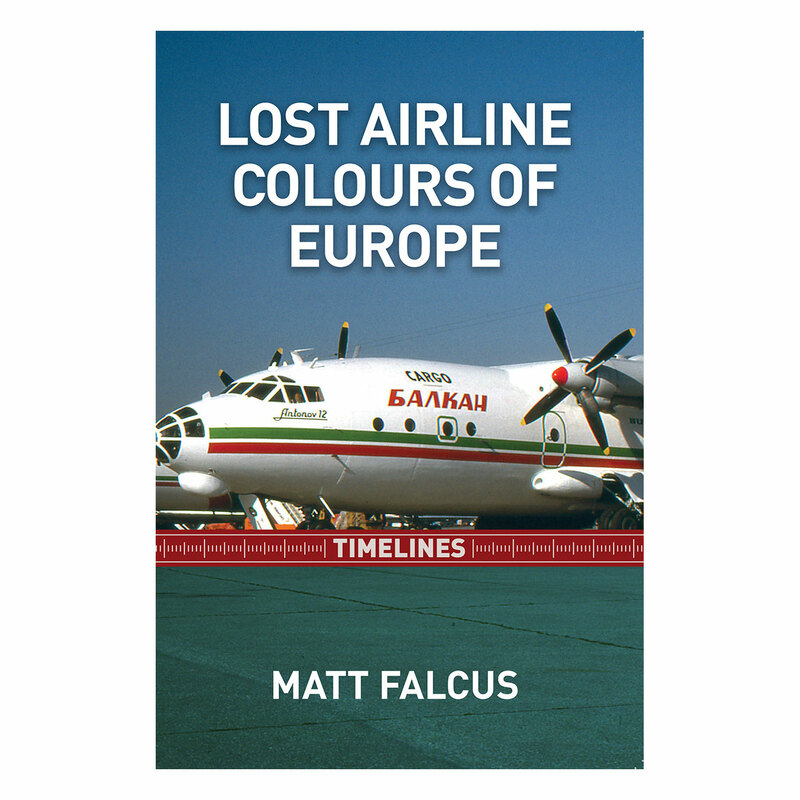 Includes historic photographs and illustrations. 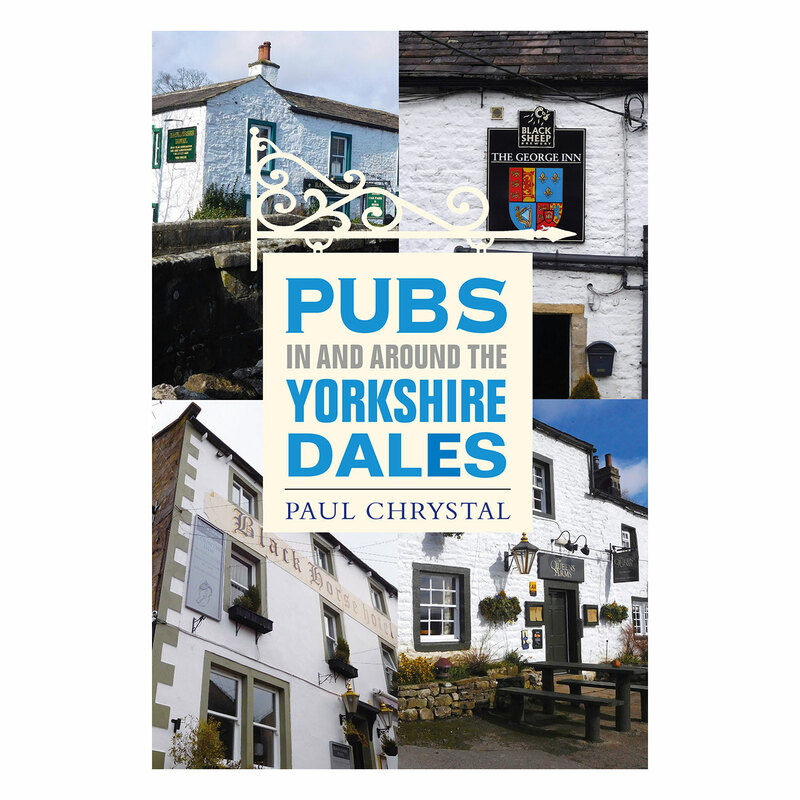 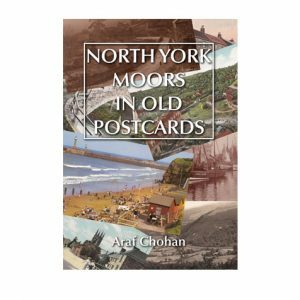 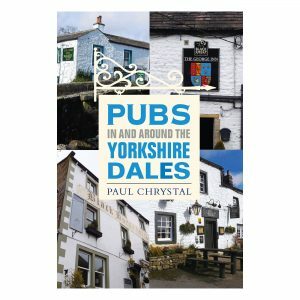 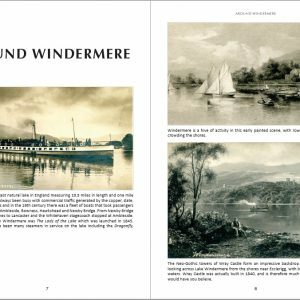 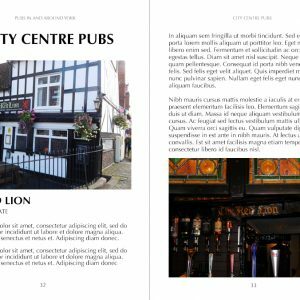 Perfect for anyone with a love of Yorkshire s history and its varied landscape, whether a tourist or resident in the county. 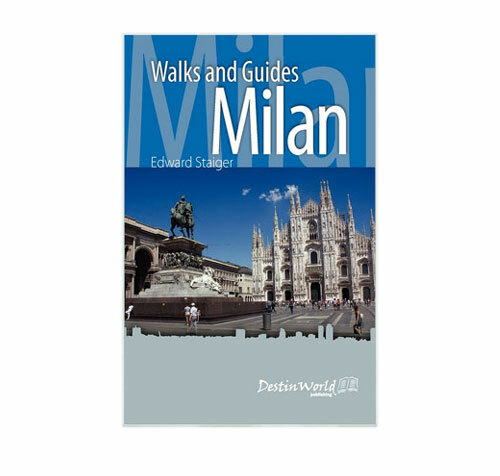 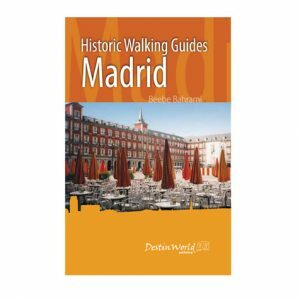 This book takes you on a journey through centuries of Madrid’s history via a series of walks. Each one is themed, from medieval buildings to historic wine taverns.